The ceiling fan is a primary home essential; something without which a home would be incomplete. It is not a particularly old innovation, but has only been a permanent fixture of our homes since the very recent past. Since its advent features in the semi modern society, the ceiling fan of the contemporary age is something that has seen quite an evolution. There are not one, not two, but three kinds of ceiling fans available across the globe – each with their own sets of limitations, setbacks and advantages. 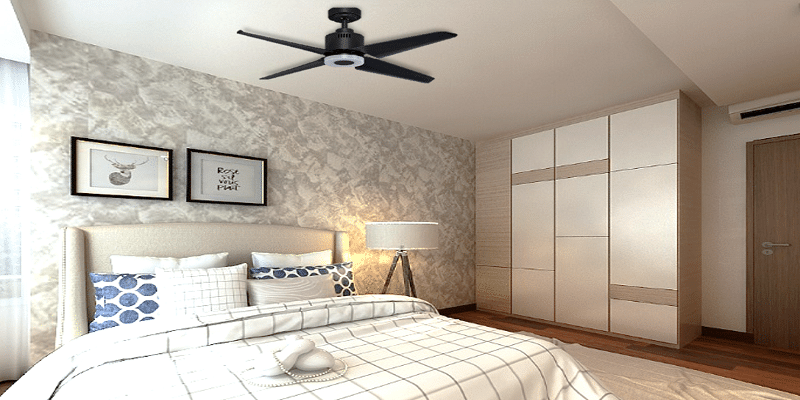 Today we will be taking a close look at the four blade ceiling fan, so here are a few things you should know about it before we delve deeper. 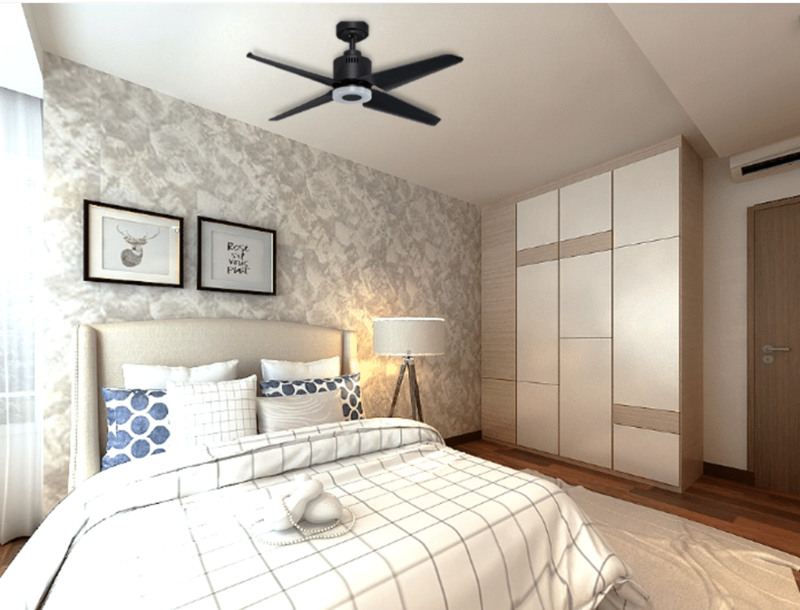 The four blade ceiling fan is primarily used in the eastern countries and offers a dual purposed functionality. These are mainly affixed to low height ceilings (about 8 feet of clear height) and come with a reverse switch. The reverse switch makes it possible for the fan to circulate warm and cool air as per need. 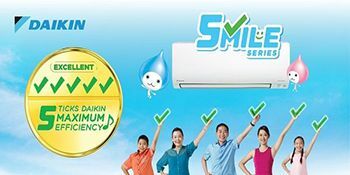 The main purpose of the four blade fan is to circulate both warm and cool air in respective seasons to maintain a constant air flow in the space. For that purpose, its rotation is slower than a regular three blade fan. The four blade fan also comes with maximum three speed settings as compared to the five or six offered by a regular three blade ceiling fan. 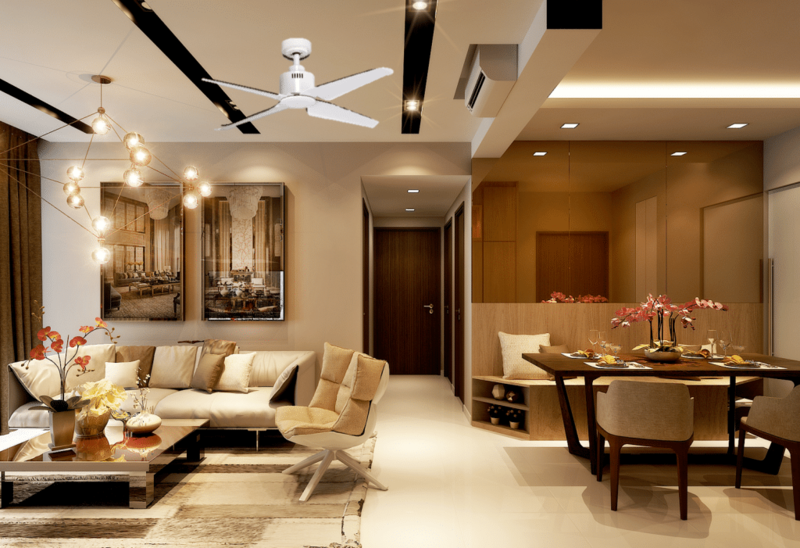 A regular fan circulates cool air around the room and works mostly on the concept of convection (where superficial touch can convey hot or cold), while the four blade ceiling fan has to embrace its dichotomy. When the four blade ceiling fan works in reverse, it draws the cold air that lurks below to the top while circulating the warm air released from heaters and HVAC vents (located strategically near) around the room and maintaining a comfortable temperature. 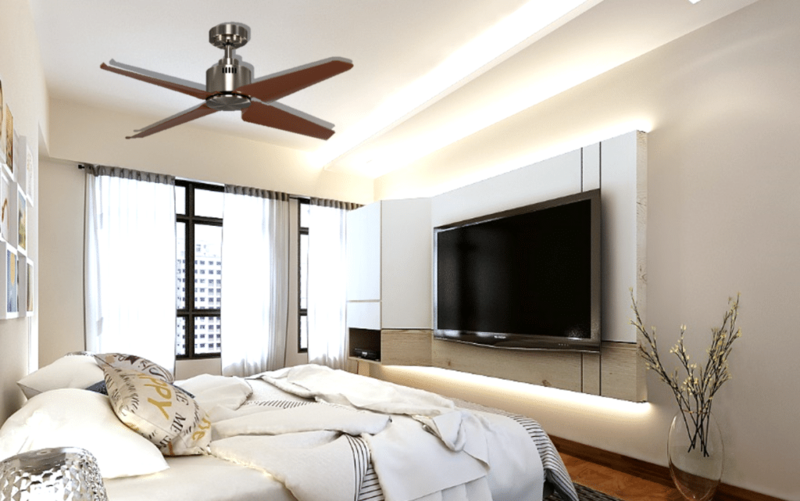 The four blade ceiling fan may or may not double as a lighting fixture but it can also be a standalone appliance. It all depends upon your tastes and aesthetics. If you live in a country where temperatures allow for such a contingency or you are willing to compromise the speed of the fan for aesthetics then these are definitely for you. Another pro in the four blade ceiling fan corner is that it tends to be quieter. While the additional weight of a fourth blade might slightly hinder its speed, the four blade fan works almost noiselessly. With that, let us conclude todays article, and here’s hoping this would give you a better insight into what kind of a ceiling fan you would need in accordance to your tastes and requirements.